Bixby voice is an intelligent voice assistant that helps you use the device more conveniently. 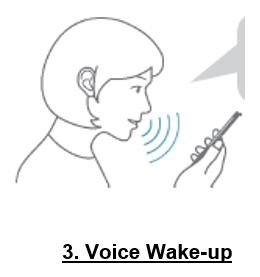 You can control easily the device by voice command, drastically reducing the required steps. your finger from the key. 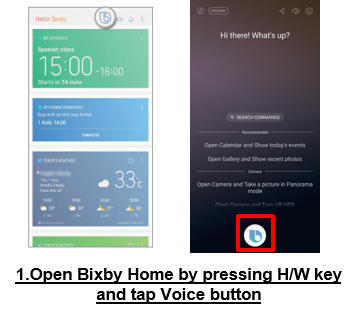 • To use Bixby Voice, your device must be connected to a Wi-Fi or mobile network. 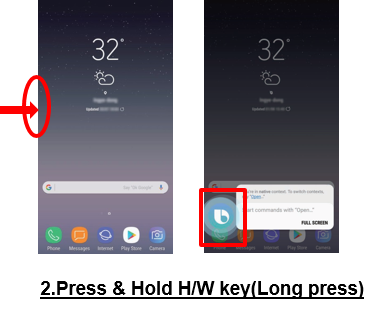 • To use Bixby Voice, you must sign in to your Samsung account.